For a perfect jungle experience and entertainment we have Elephant Safari, Canoe Trip, Village Walk, Nature Walk, Bird Watching, Jungle Drive, Tharu Culture Dance and Elephant Breeding Centre as per the package. Rare One horn Rhino Watching in Nepal. Chitwan Paradise Hotel Activities: Elephant Safari, Canoe Trip, Village Walk, Nature Walk, Bird Watching, Jungle Drive, Tharu Culture Dance in chitwan. 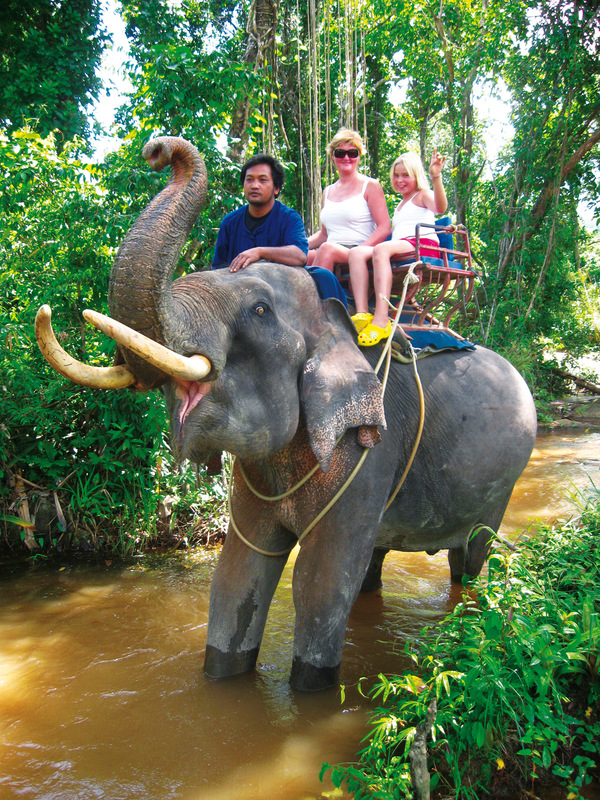 Jungle safari in Chitwan National is one of the most popular activies in Nepal. 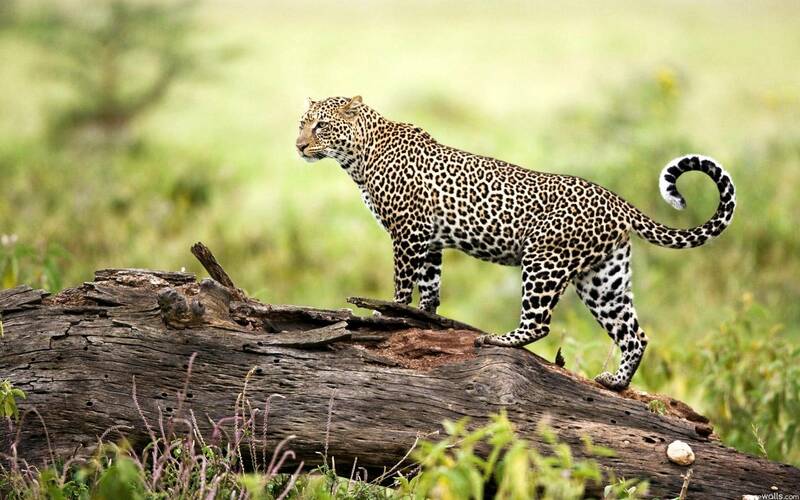 Chitwan National Park is the home to more than 500 Asian one-horned rhinoceros and Bengal Tigers. This is also the home to around 600 plant species, 50 mammals, 526 birds and 49 amphibians and reptiles. You will discover a lost world of towering trees and twisting vines, of pre-historic rhino and lumbering elephants, crocodile, python and deer; brilliantly colored birds including water fowl, Brahminy ducks, pintails, bar-headed geese, cormorants, woodpeckers, hornbills, peacocks, peahens, floricans, red-headed trogons and many others . Chitwan National Park is also a magnet for avid bird watchers who can observe numerous species of resident and migrant birds here. Bird watching is also one of the attractions of Sauraha. Many tourists arrive at Chitwan and go around Sauraha with the sole intent of watching birds. 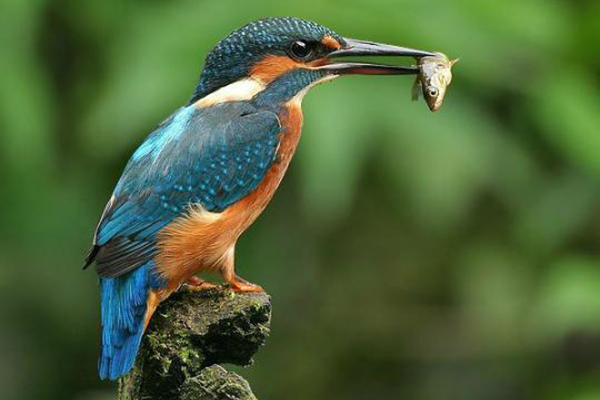 The Chitwan National Park area is one of the best places in the world to observe and study various rare bird species. Apart from resident species, may migrating birds arrive at Sauraha in the winter from as far as Siberia as well as other places thousands of miles away.